In an effort to introduce mass surveillance across its Web traffic, the government of Kazakhstan will introduce a measure next year to snoop on citizens’ online activity. 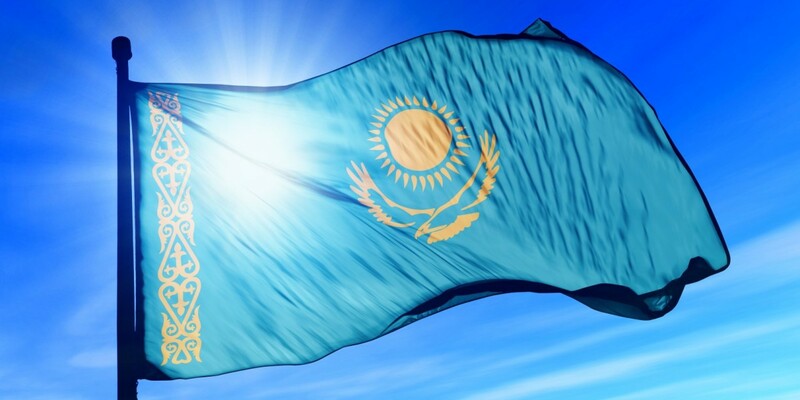 A notice from the nation’s largest phone and broadband provider Kazakhtelecom states that users in the country will have to install a root certificate on their computers and mobile devices that will allow the government to intercept their online traffic and access everything from their browsing history to passwords to ecommerce transactions. However, traffic between systems located in Kazakhstan will not be affected. Kazakhstan’s move to intercept Web users’ traffic is worrying not only because it curtails people’s freedom of speech and expression, but also because it limits their privacy. It’s similar to the NSA spying on US citizens, only in this case, Kazakhs have to personally hand the government the keys to their Web traffic. The statement has since been pulled from Kazakhtelecom’s site. It’s unclear if that means the measure is being withdrawn. More details are scheduled to be published later this month. We’ve contacted the company for comment and will update this post when we hear back.